Buy wall art by graphic impressionist Solveig. 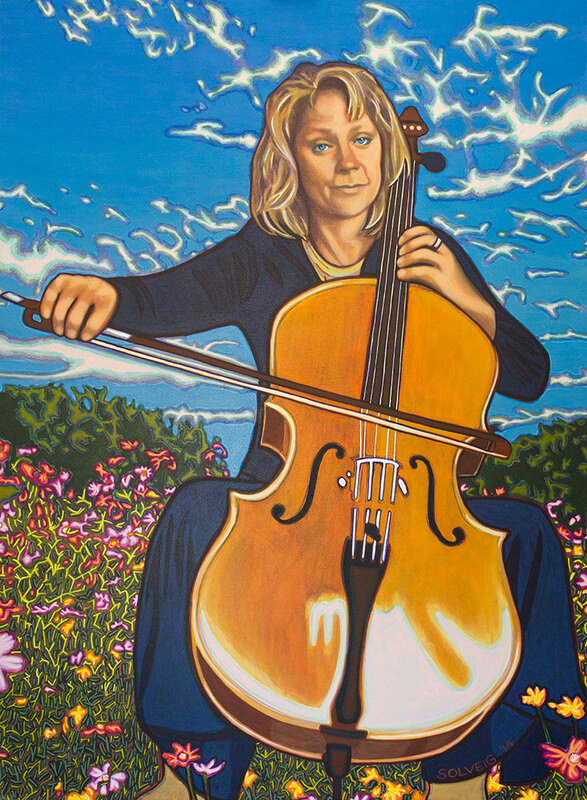 Claire is a talented visual artist and cellist. Her love of nature and the simple life find her away from the maddening crowds and surrounded by flowers, sky, music and creative outpourings.